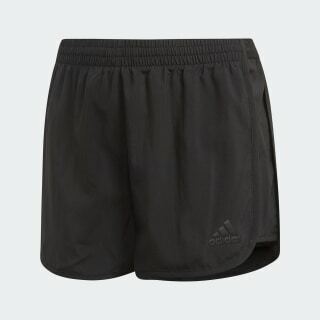 Shorts built for sweat-free comfort. 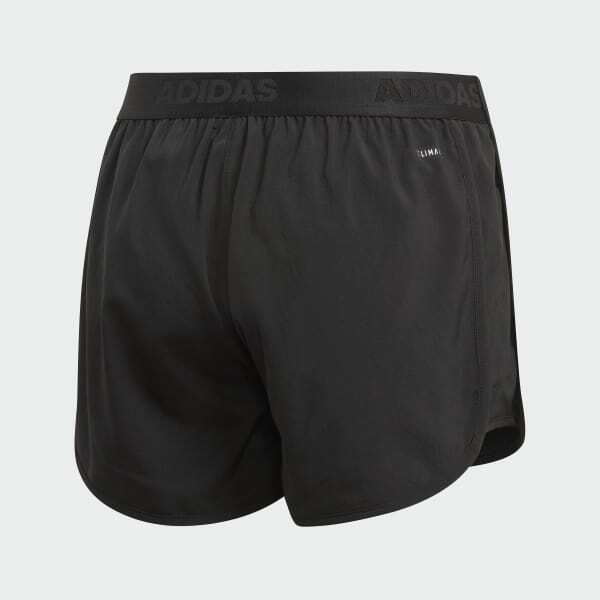 These training shorts keep you dry through your tempo runs, longs jogs and hill repeats. Cut for a body-skimming fit, they're made of mesh-lined fabric that wicks away sweat.